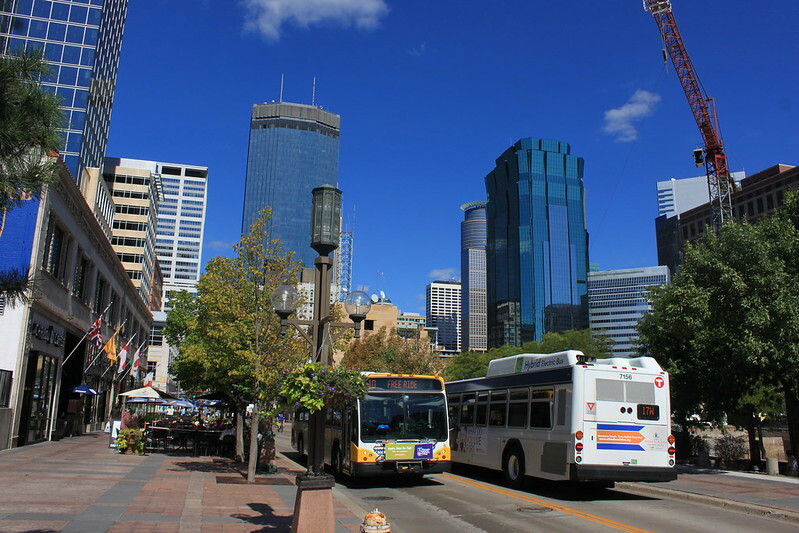 A new study released by the Minnesota Department of Commerce Division of Energy Resources finds that over the next decade, natural gas and electric utilities across the state could achieve energy demand reductions of 11 and 14 percent, respectively. This puts them on track to continue meeting or to exceed the energy savings goals established in the 2007 Next Generation Energy Act, according to an agency press release. Statewide, the economic potential of energy efficiency could decrease forecasted electric load and natural gas load each by 33%. The less-aggressive “program potential” of energy efficiency—whereby 50% of the measure costs are covered by utility incentives —still offers significant reductions in load by 2029: 14% for electric utilities and 11% for natural gas utilities. Low-income housing, particularly the multifamily sector, offers particularly significant energy savings potential: the study finds that “programs targeting low-income households have the potential to achieve cost-effective first-year savings of 1.4 percent of annual electric sales and 1.3 percent of natural gas utility sales for low-income households, [representing] 24 percent of the total achievable electricity savings potential in the residential sector and 21 percent of the total residential potential for natural gas.” Additionally, the research suggests that half of the achievable electric potential for low-income customers of municipal utilities— and a third of the natural gas potential — is the multifamily segment. The study was supported by the Conservation Applied Research and Development (CARD) program. In the coming months, the project team is expected to release a tool that enables users to view estimated potential for individual utilities or groups of utilities, as well as for individual building segments and measures. A separate CARD-funded study, which is also supported through a U.S. State Energy Program grant, will examine the potential for Electric Utility Infrastructure (EUI) or supply-side efficiency through projects that improve the overall generation, transmission, and distribution efficiency of the electric system. The EUI study is expected in early 2019.